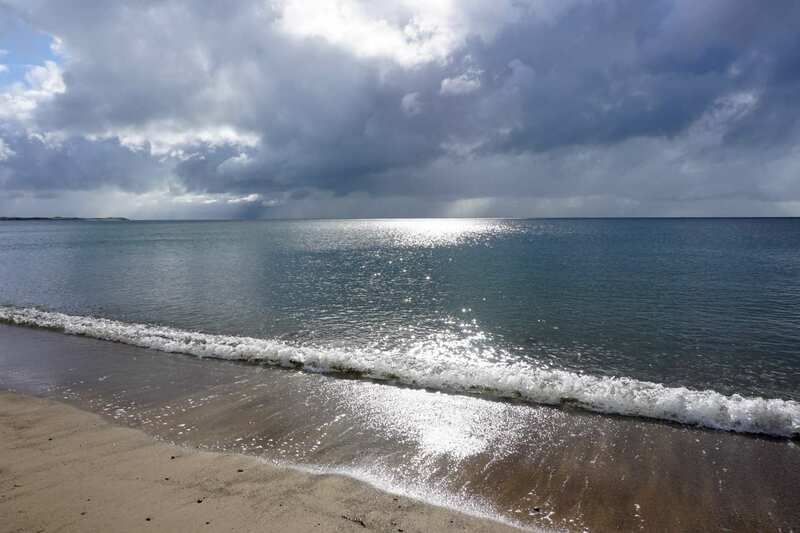 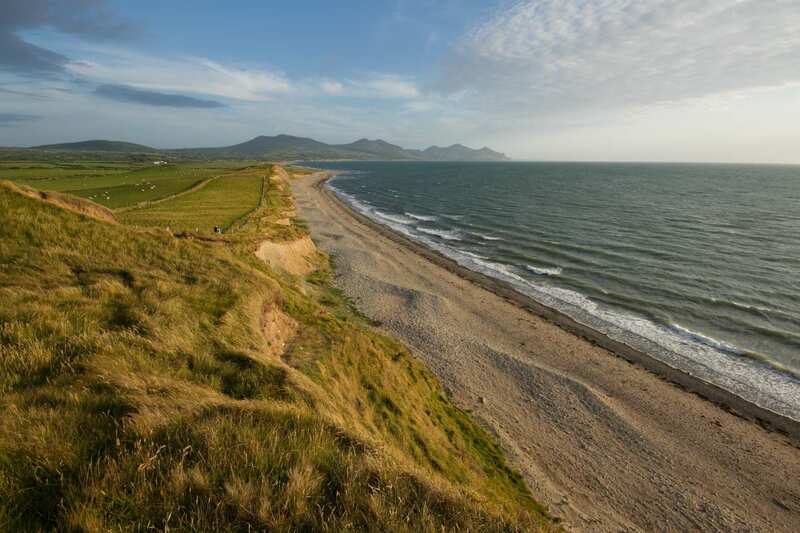 Take a 4-12 day hike around the Llyn Peninsula's oak woodlands and rugged coastline, with guidebooks, cosy accommodation and daily luggage transfer all included. 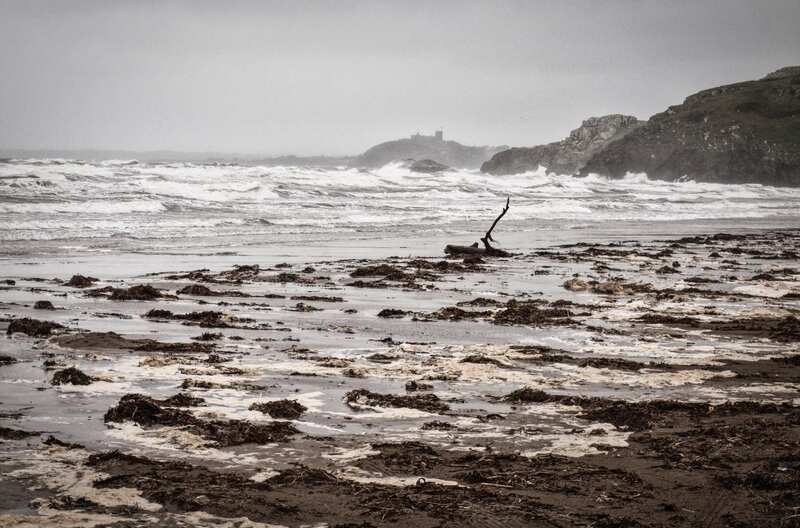 You'll follow a path once followed by pilgrims on their way to Bardsey Island, with a rich history and unrivalled tranquility. 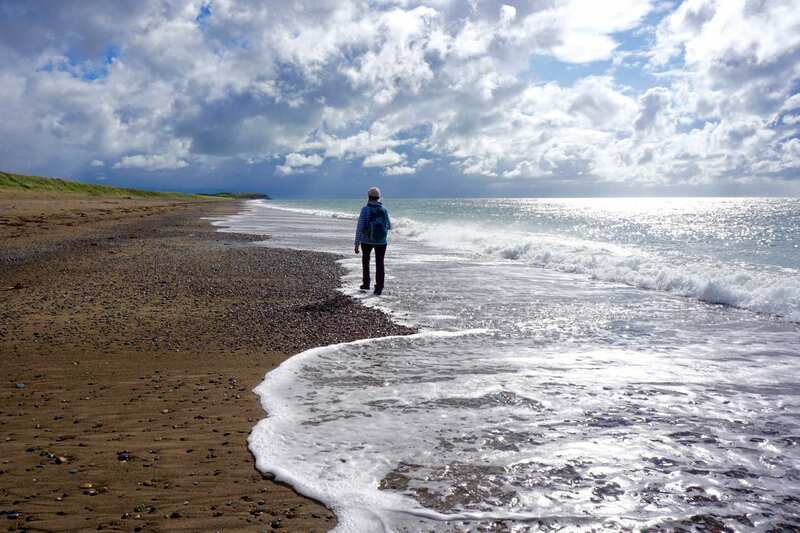 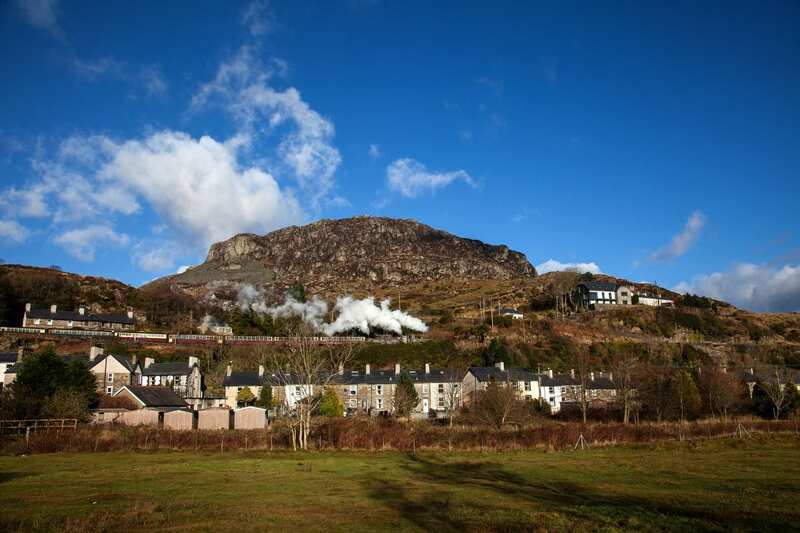 A self-guided walking holiday around the Llŷn Peninsula along the Wales Coast Path. 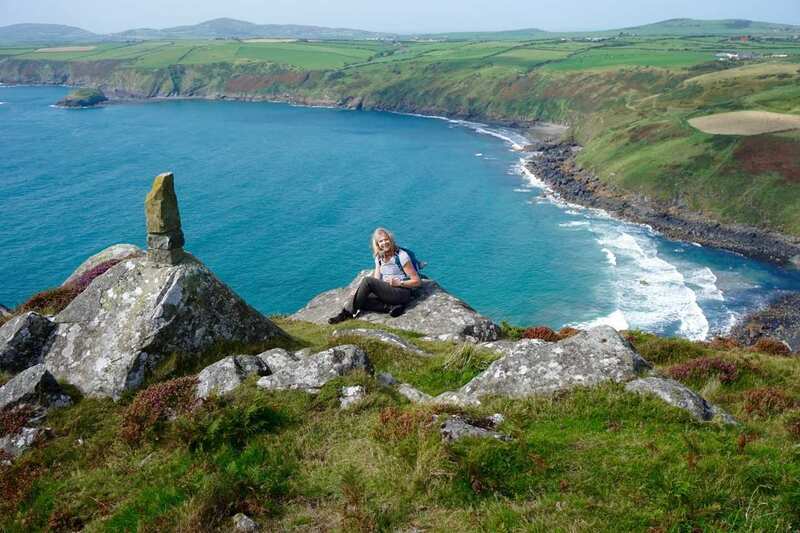 The Llŷn Coast Path explores one of the most remote and beautiful corners of Wales: the Llŷn Peninsula. 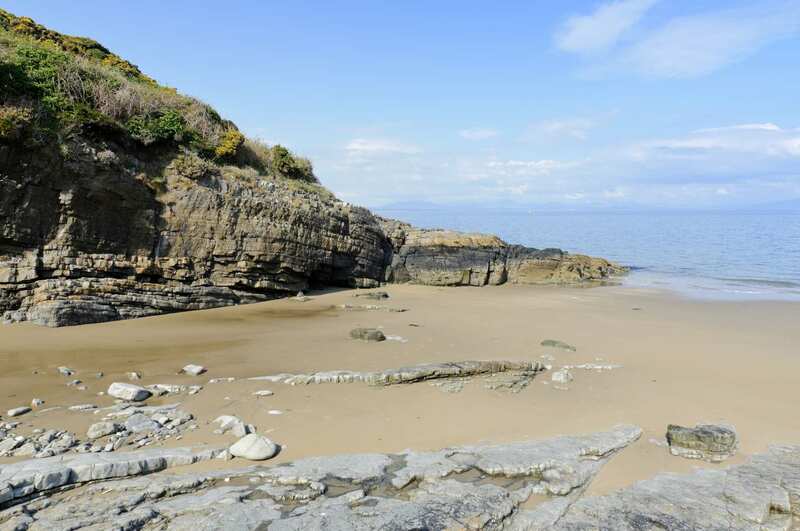 It’s an ancient landscape of tiny hedge-lined fields and gnarled oak woodlands, surrounded by a coastline of rugged cliffs, isolated coves and wide, sandy bays. 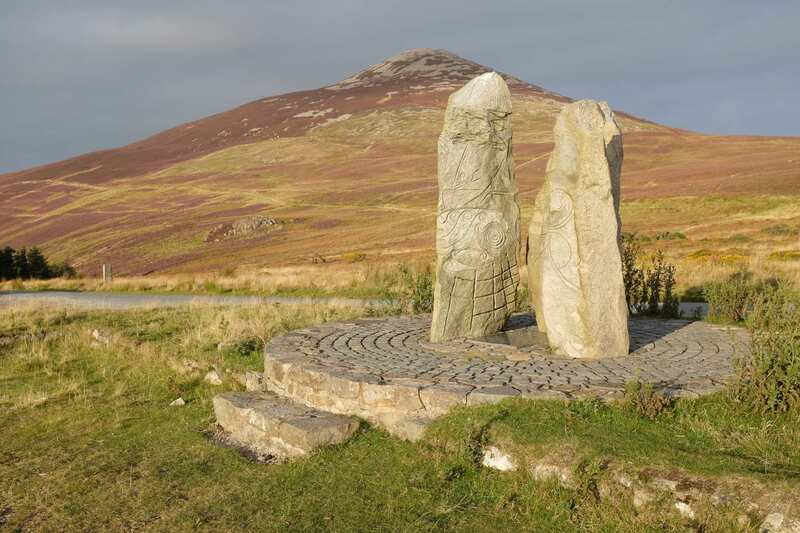 The path connects the many ancient sites once visited by pilgrims on their way out to Ynys Enlli, or Bardsey Island, at the very tip of the peninsula, including abbey ruins and outstanding churches. 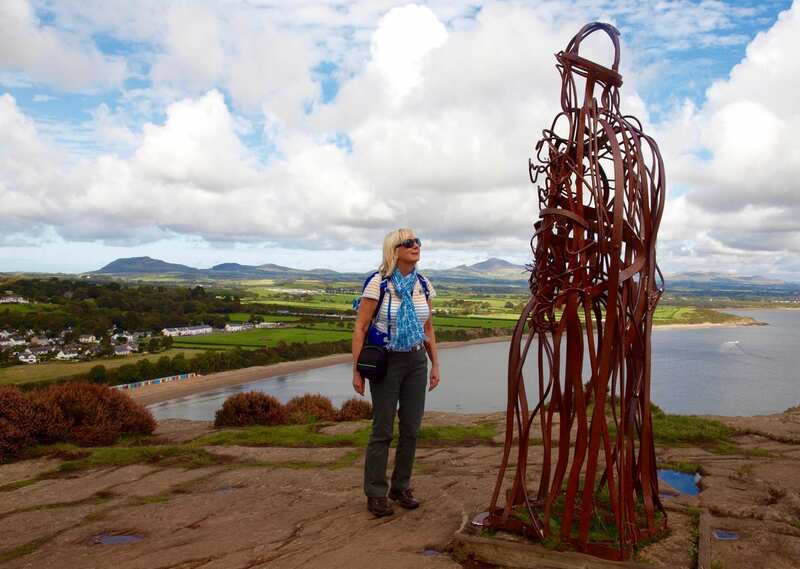 This rich history is rivalled only by the trail’s true tranquillity, and the breath-taking views from Yr Eifl back along the entirety of the peninsula from coast to coast.